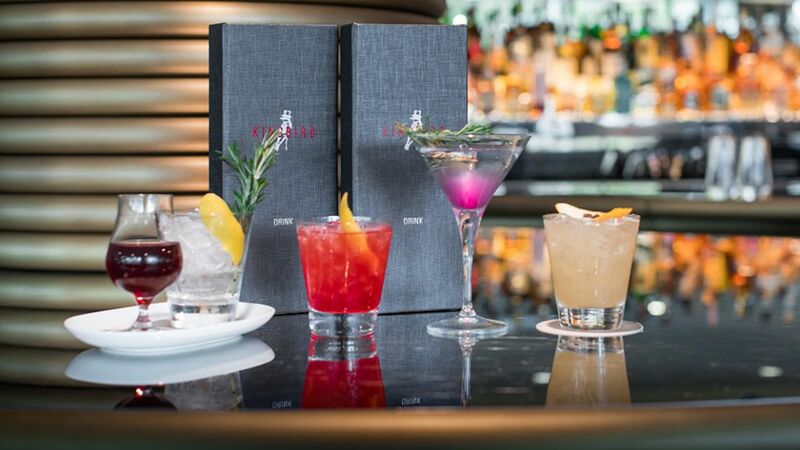 The perfect spot for a client meeting or cocktails with friends, The Bar at Kingbird offers a full bar menu and select dining menu. The energetic and sophisticated rooftop bar and lounge at The Watergate Hotel boasts commanding 360-degree views of the Kennedy Center, the Potomac River, the Key and Arlington bridges, the Washington Monument and the rest of the DC skyline. It is the perfect place for an after-work cocktail or the season's most talked-about event. A contemporary twist on traditional sandwiches, retro inspired desserts with traditional accompaniments. Includes a complimentary glass of champagne, bottomless tea, Devonshire cream, seasonal jam and passionfruit curd. Live piano performance by local musicians.